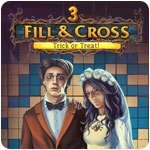 Fill And Cross Trick Or Treat 3 Game - Download and Play Free Version! 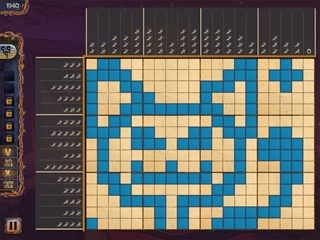 Get tricked or be treated with a Halloween puzzle adventure! 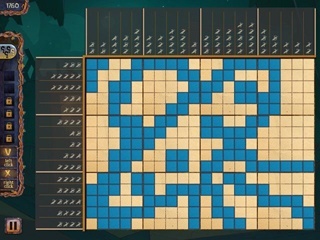 Fill and Cross Trick or Treat 3 is a sequel to the popular logic puzzles with a frightening Halloween theme. A young couple has decided to go trick-or-treating to see who can collect more candy. But will it all go smoothly?! After all, the most terrifying nightmares can come alive on this night...Develop your intellectual potential! Enjoy a happy Halloween theme with classical griddlers gameplay! Challenge yourself and achieve three stars on all levels!